London is a difficult post to write in one go so I will just write a little every time I go and find something new. The result will be a list of all time good things to see there. Markets:this weekend decided to write about the lovely and eclectic London street markets. Where you see and breathe what the city is all about: mixture. I recommend visitors to go to at least one of them to experience the people that make up London. Here a few that I love and why. Portobello:all time favourite with antiques, clothes and stuff – touristic;Borough:best on Saturdays with lots of delicious food – local;Sloane Sq.the posh of the markets. 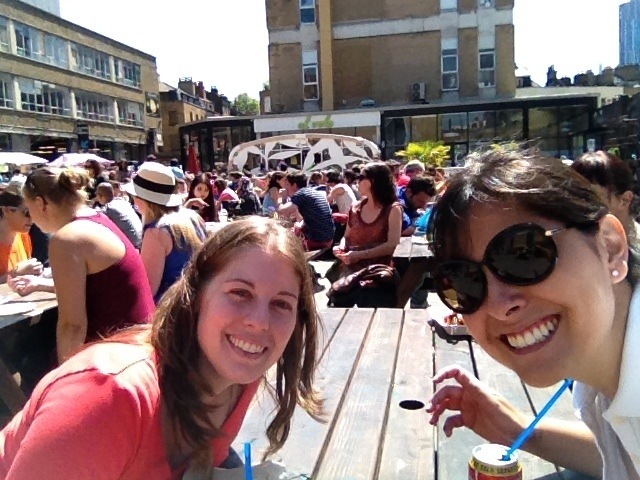 It is an international food market where you see all the pretty rich people from London. Camden Town:the combination of hippie, emo, rock and all the rest. Lots of different crazy things to see and eat-alternative. Brick Lane:latest discovery from a friends recommendation. It is the true melting pot. Here you will find the most culturally mixed bunch. Delicious international food, clothes and jewellery – eclectic. 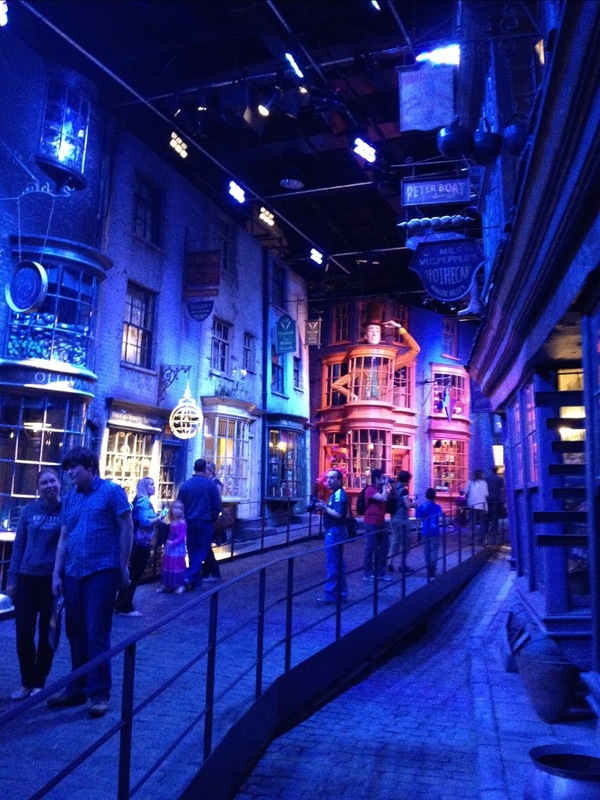 Warner Studios – Harry Potter Experience:absolutely worth it if you share any love for the little wizards. It is not a theme park and there are no rides (for my happiness). It is basically where all the 8 movies were filmed and created. 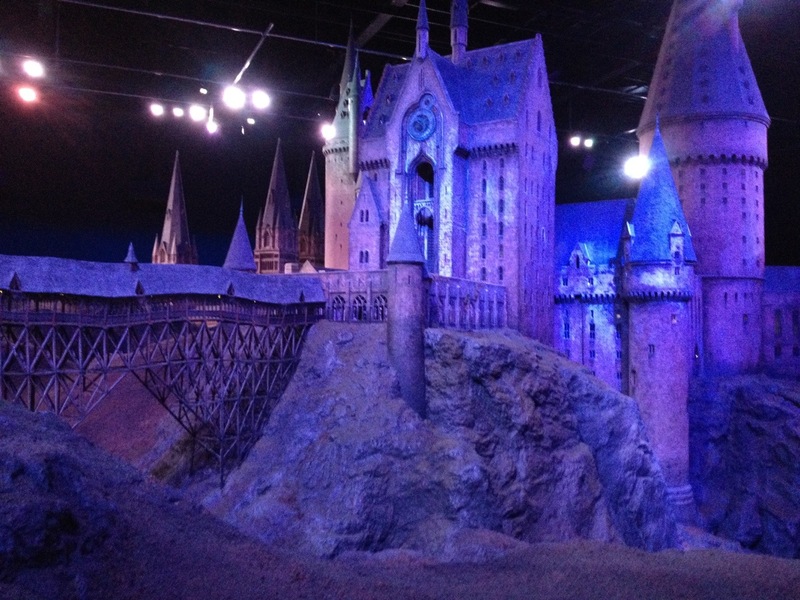 You see the props, the scenarios, the costumes, the behind the scenes and at the end you see Hogwarts! It is a massive miniature where all the aerial takes were made. I almost cried so beautiful it is! Totally recommend. By the ticket+bus with Golden Tours that leave from Victoria Bus Station. The journey takes 1h and it costs £55.